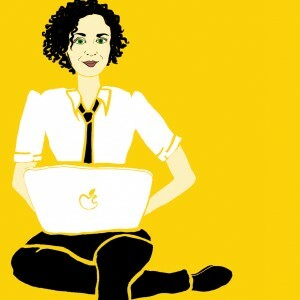 I love Maria Popova’s site, Brain Pickings. It’s an endless source of interesting ideas. She has also helpfully provided an online bookshelf so you can explore all the amazing books she consumes so voraciously. She often posts videos and cool stuff about the history of film, for example this post on Grierson: A Documentary About the Filmmaker Who Coined “Documentary.” Basically, I’m urging you to subscribe to the blog and follow her on Twitter without further ado.